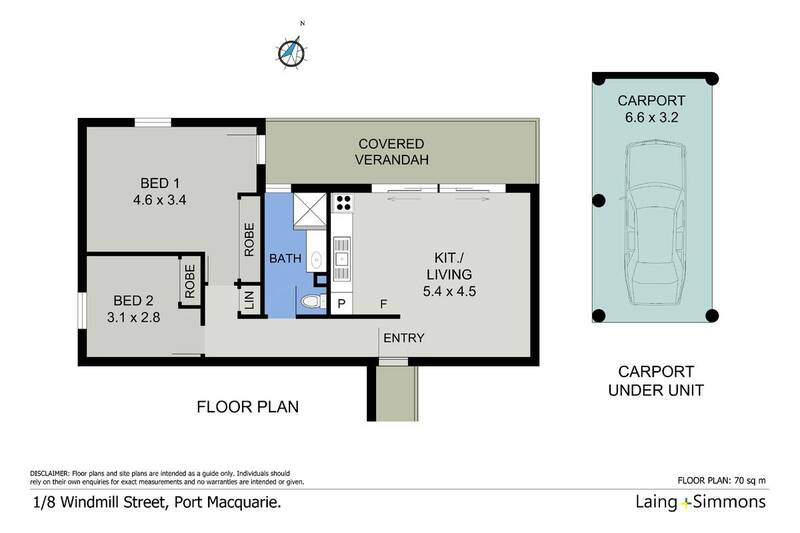 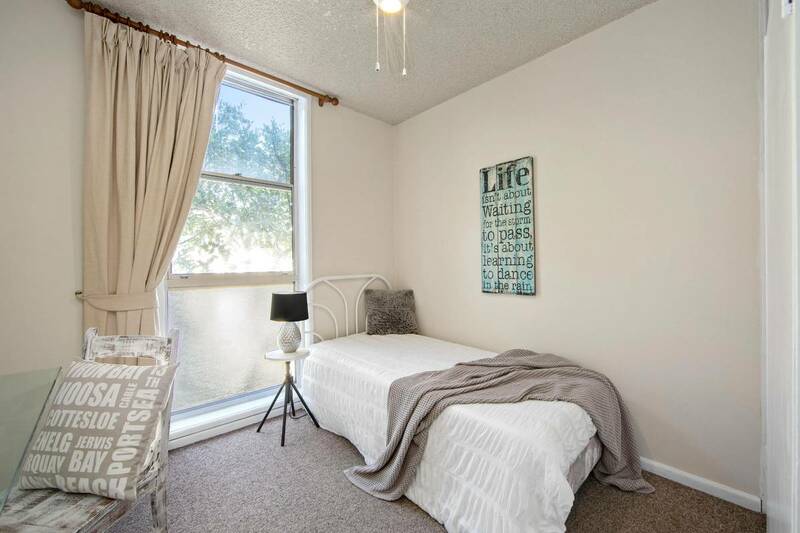 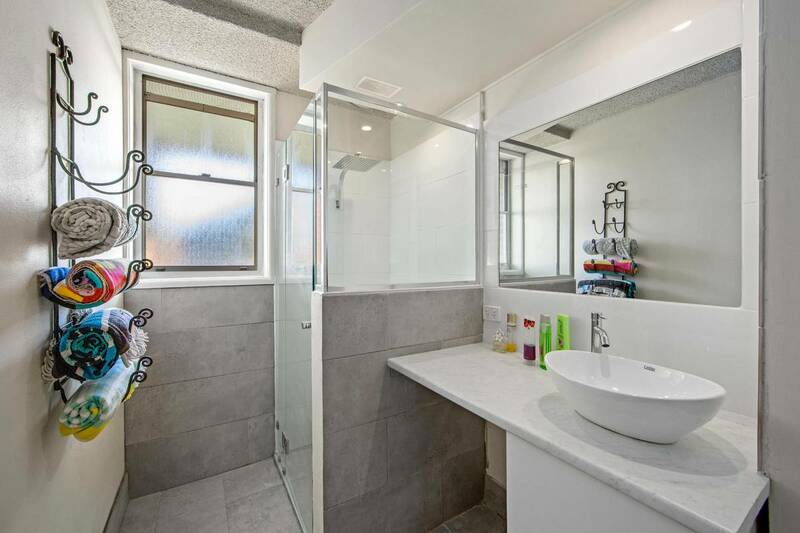 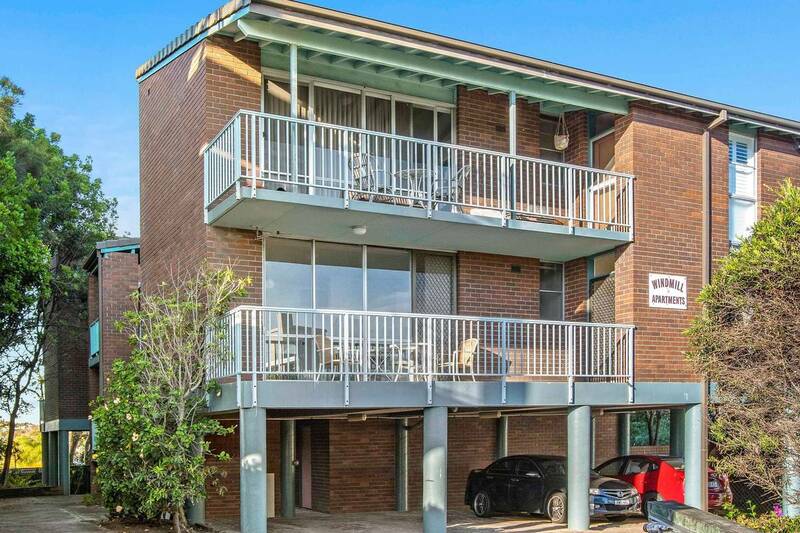 If you are looking to downsize, invest or seeking that something special, this two bedroom unit is absolutely perfect. 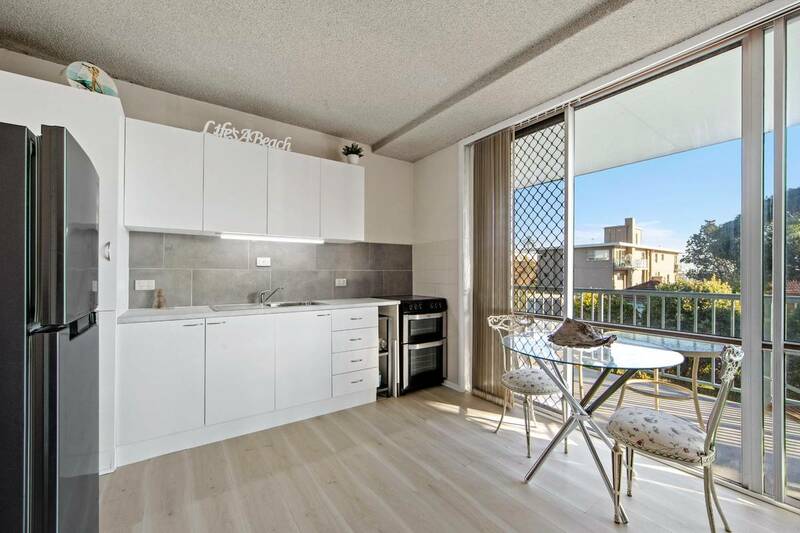 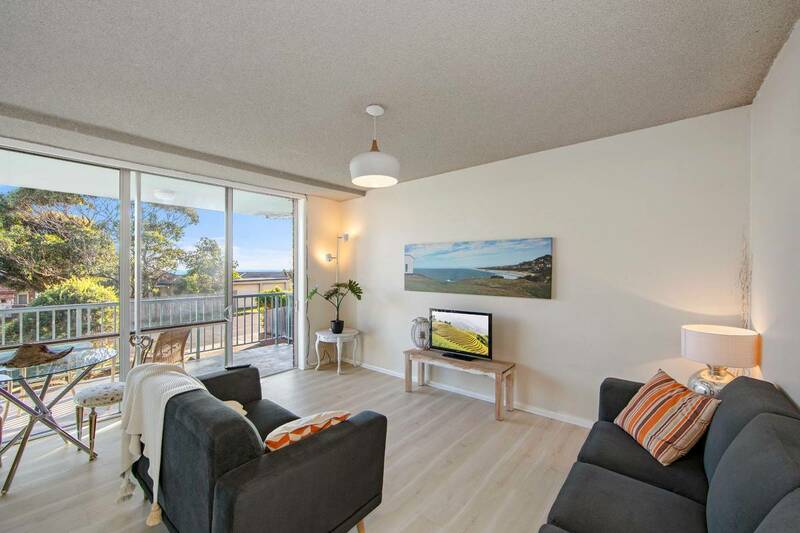 Set at the front of a peaceful boutique complex, it features an immaculate and inviting interior, with a fresh, coastal feel throughout and includes an open plan lounge/dining area, brand new, well-appointed kitchen and bathroom. 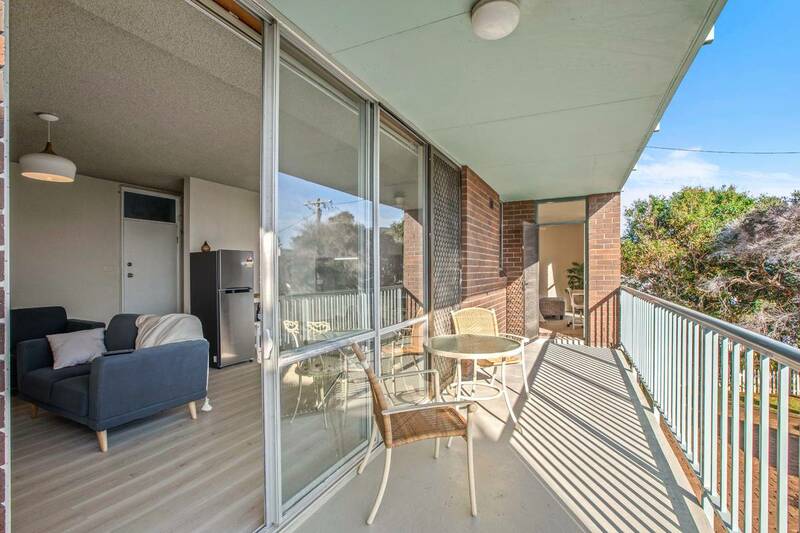 A spacious and relaxing, north-facing balcony caps it all off, providing an alfresco dining space that friends and family are sure to love. 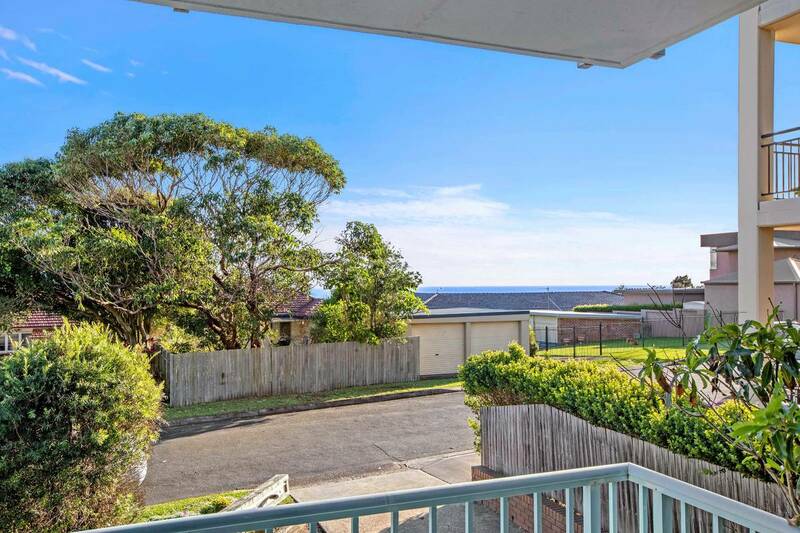 Don’t forget the ocean views! 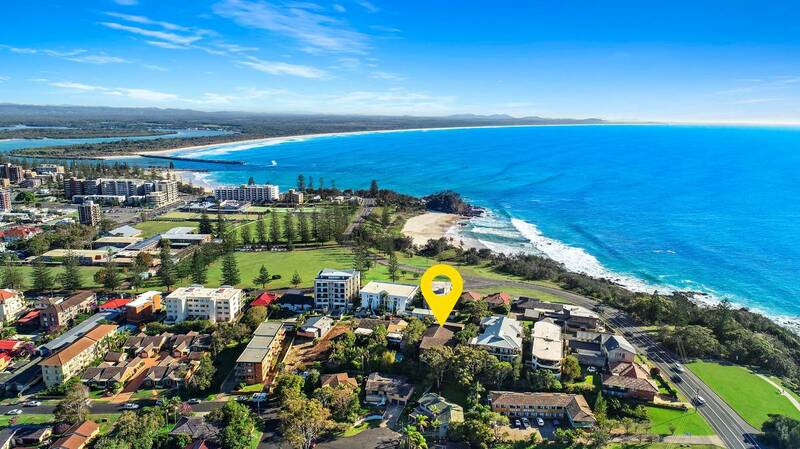 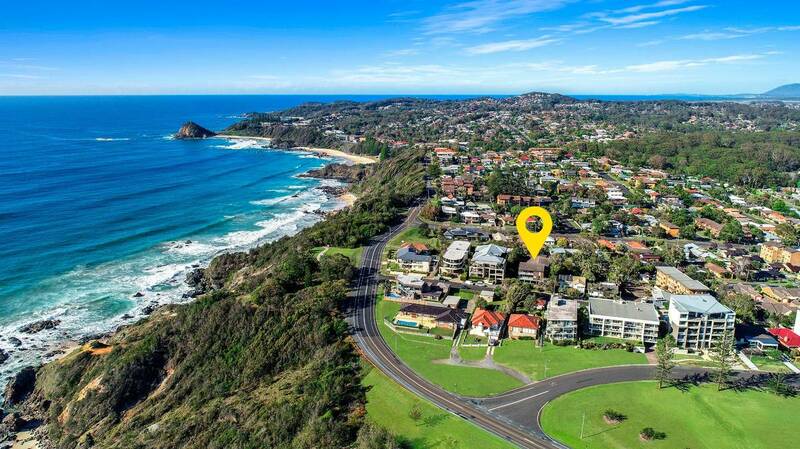 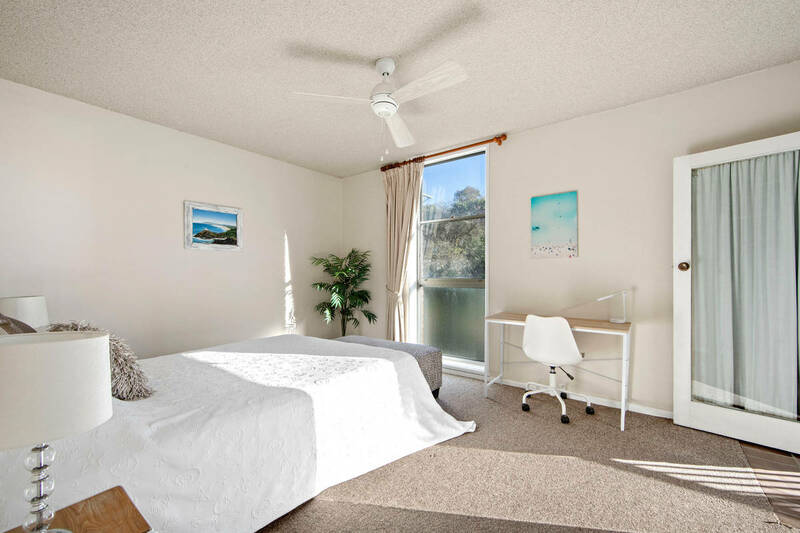 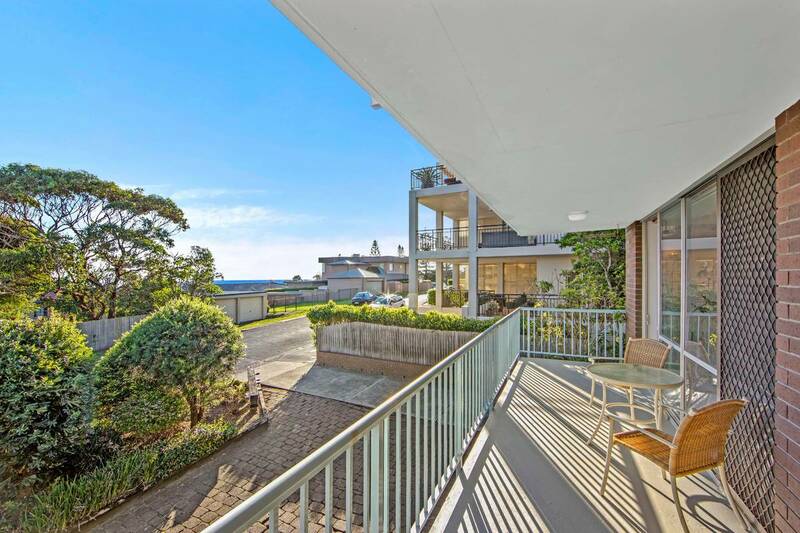 You will find this affordable and captivating opportunity within 400m of Oxley Beach and 2kms to Port Macquarie’s CBD.